Chroma is the unexpected new entry from the Rock Band and Dance Central developer Harmonix. 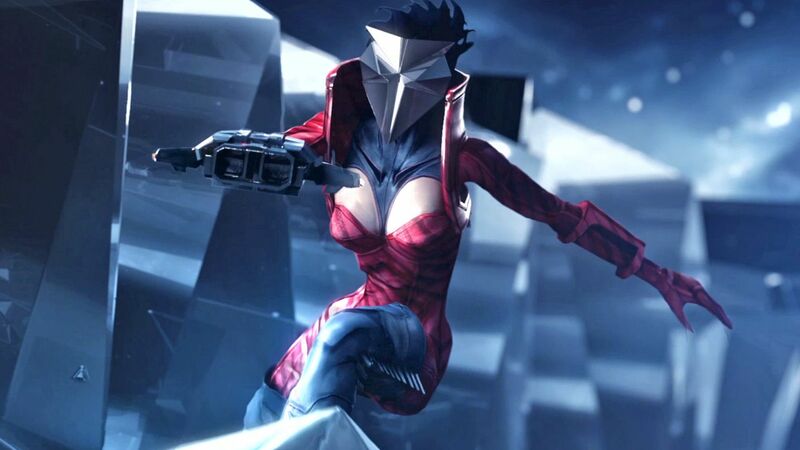 This is a free-to-play music-driven first-person shooter and a game that is on a league of its own, there's barely other game – perhaps a freeware game or a prototype – that tries to do the same as Chroma, a PC exclusive. While Harmonix is renowned for the quality of its music games, the studio isn't known for dipping into other genres and that's why it is partnering with Hidden Path Entertainment, makers of Counter-Strike: Global Offensive for Chroma. 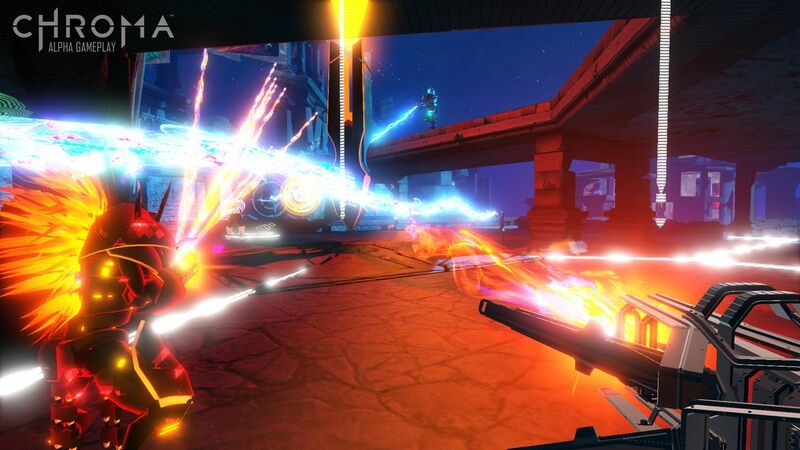 The two studios share their expertise in completely distinct genres – music and shooter -, hopefully merging into a beautiful online first-person shooter, both visually and aurally. 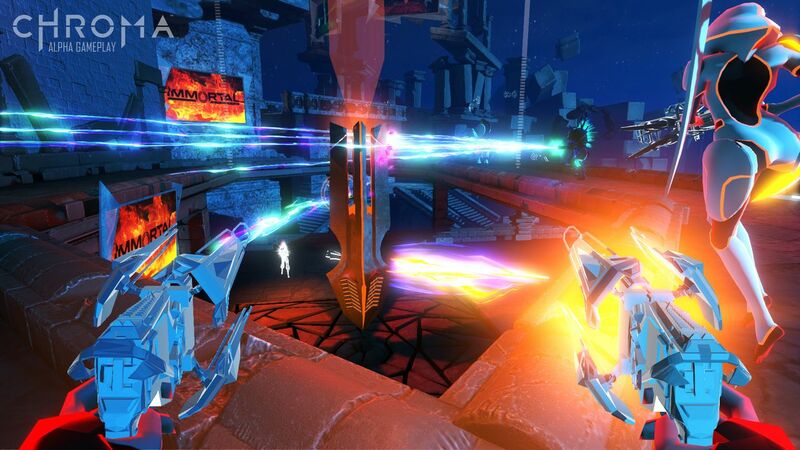 In Chroma, the first-person shooter mechanics tie the game’s soundtrack directly to combat, traversal, and more, making for a revolutionary experience. Choose your weapons according to your musical tastes and personal style of play, from deep wobbling bass to the crunch of an electric guitar, crushing metal drums to poppy synths. Gameplay is team-based with multiple classes, each with their own unique musical gameplay mechanics and perks. “Change Ups” at major musical moments dramatically alter the landscape of the battlefield in real time both physically and strategically, raising sniper towers, adding cover, and more in sync with the music. 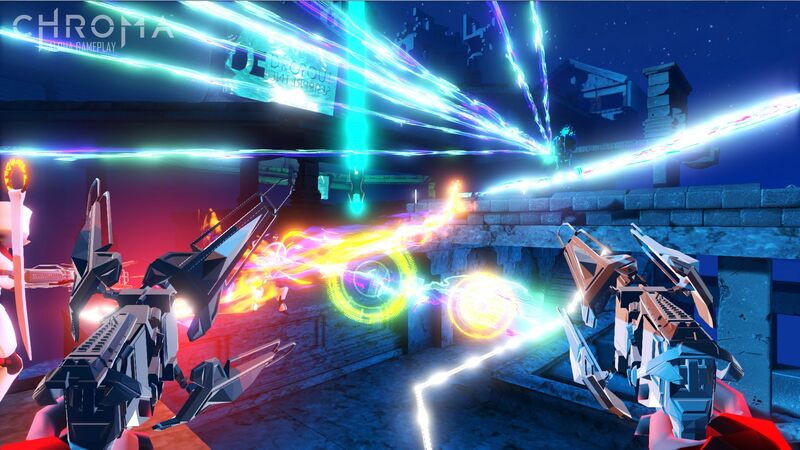 Harmonix is claiming that Chroma is free-to-play and not pay-to-win, providing a fair and enjoyable experience for all players.